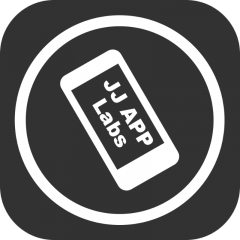 Welcome to Jeff Johnston App Labs. We are a private app development company based in Northern Alberta. 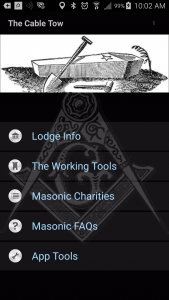 Our first app is The Cable Tow, an app for Freemasons. 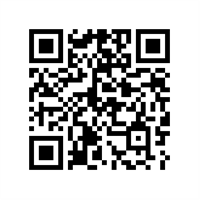 Scan the code below to be directed to the appropriate app store to install the app.